We’re throwing a holiday party for women in the Tenderloin! 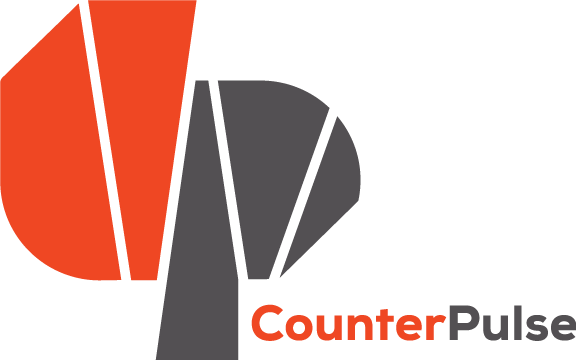 CounterPulse and the Central City SRO Collaborative invite you to kick back and enjoy food and live entertainment. Come pick out a new outfit and get your nails done. Clothing will be gifted while supplies last. See you there!